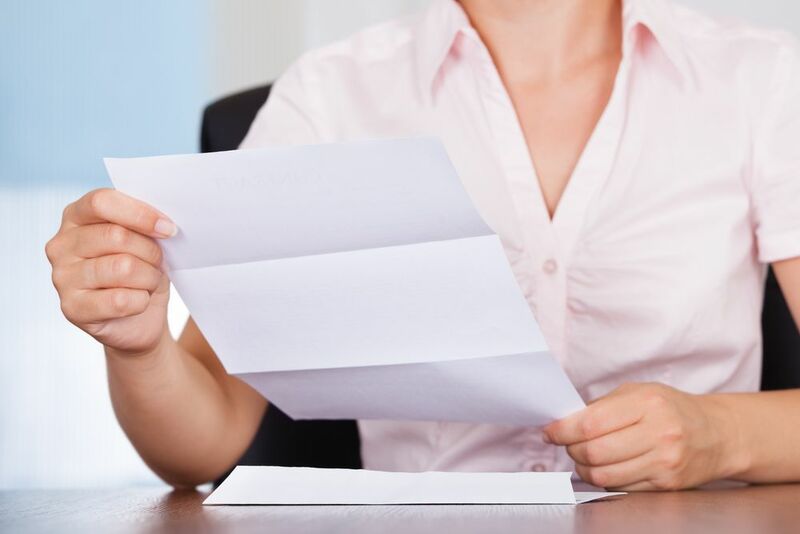 An Affidavit of Service or Proof of Service is an important document that process servers provide after completing a process of service to a targeted individual. You can essentially look at this document as a legal receipt that confirms one party successfully delivered documents to another in a legal proceeding. 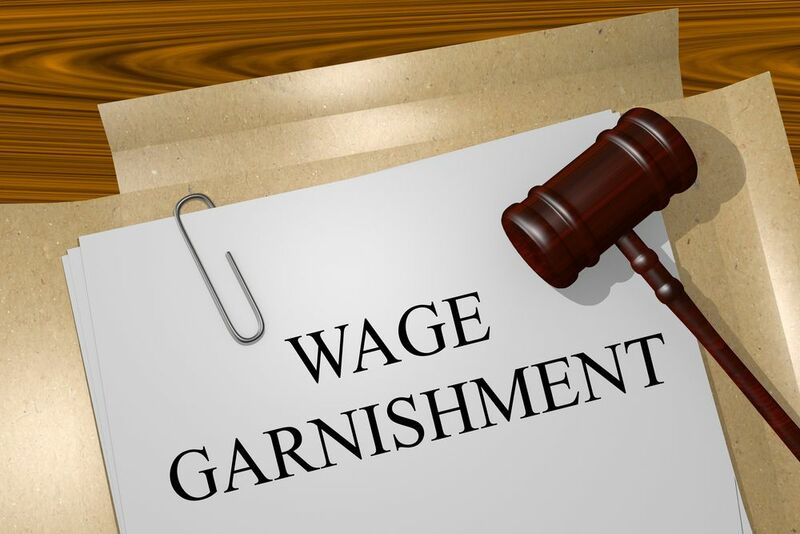 The affidavit is a notarized testimony signed by the process server, as well as the targeted individual. The delivery of documents in this sense is what we call “service of process” or the process of informing one part of their involvement in a lawsuit. An affidavit of service in Kendall may be utilized as evidence should a defendant say they never received the documentation. Even if a process server cannot successfully serve a target, an affidavit of service in Kendall may additionally prove their due diligence. This will outline that the server made multiple attempts, detailing precisely why service of process remained impossible. The affidavit in this situation demonstrates that the server made every effort to notify the party, as well as other parties of the legal action. When you find yourself involved in a lawsuit and need to serve another individual documentation, an affidavit of service in Kendall remains crucial to a positive outcome in the case. Without legal proof of proper service of process, this can halt a case. Some judges will even dismiss a case entirely due to improper service of process. In these situations, we cannot understate the usefulness of a quality, professional process server. Your friends from Lightning Legal Couriers & Process Servers want to provide some information demonstrating the benefits of a process server, in addition to the reasons an affidavit of service in Kendall is so essential. What Does the Affidavit of Service in Kendall Contain? When are They Used? The proof of service notarized testimony will contain information that details the date, time, method of service, identity of the served individual, and several other details about the service. The document does not contain information regarding the legal action or the targeted individual’s involvement. The affidavit of service in Kendall acts as legal proof that the process server completed the job accurately, on time, and within the jurisdiction’s legal restrictions. The courts may utilize an affidavit of service in Kendall any time that they require proof that the plaintiff delivered legal documents to a party. In some cases, this might mean levying the proof of service when one party denies receiving proper notification about the legal action. If the courts find the individual is lying, this can result in additional legal actions against the individual due to their unlawful actions. Imagine a world where an individual could sue another in court without them knowing until the courts issue a judgment against them. Fortunately, in the United States, an individual cannot even initiate a lawsuit without informing the other party about the case. Simply mentioning this to them even in person is not enough. 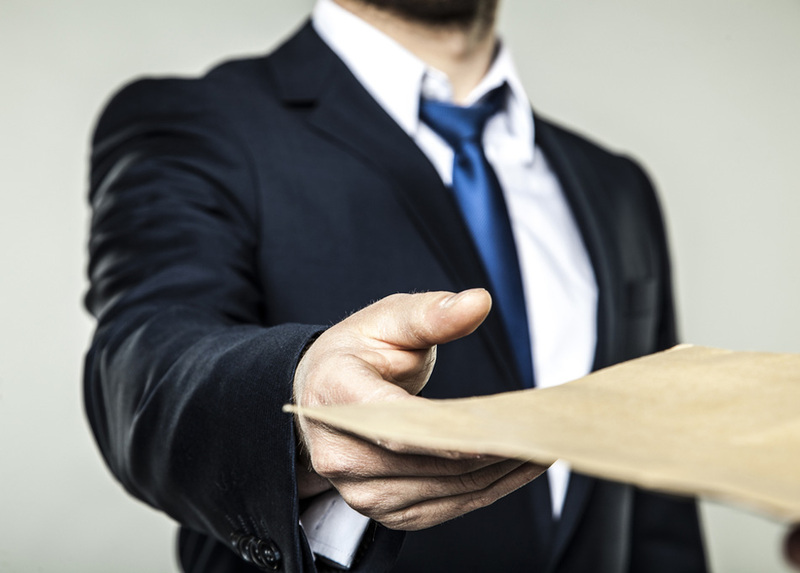 Process servers must initiate the process of service in a way that the court’s jurisdiction authorizes. This doesn’t mean the server can throw the papers at them and walk away. Instead, they must ensure that the documentation enters their hand, returning with proof of service to the court and the delivering entity. Service of process must be completed by an individual who is not a party in the lawsuit and additionally over the age of eighteen. Some law firms and companies will enlist a local sheriff to accomplish this task. However, process servers impart a few notable advantages. When you enlist a sheriff to deliver papers, they must divide this amongst their time and other duties. This means taking the time to deliver your papers in competition with numerous other legal obligations and generally keeping the peace. 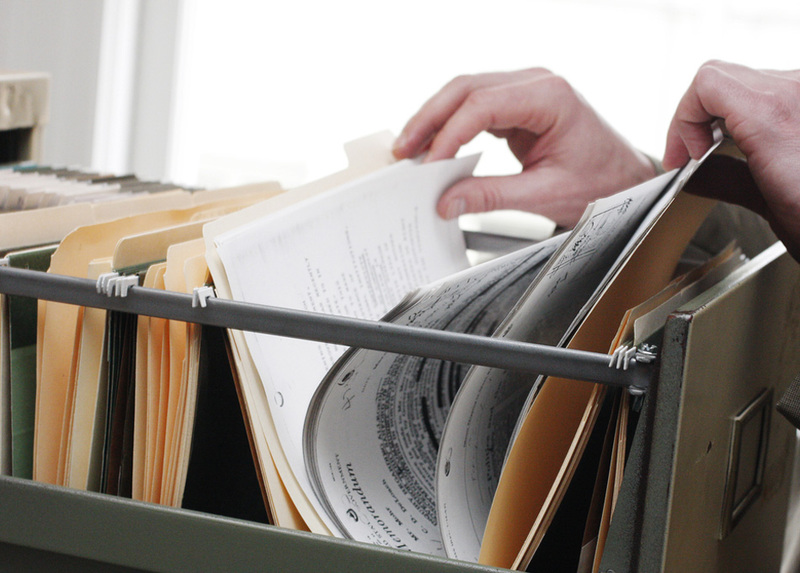 A process server delivers documentation for a living. This means that the service they provide you during process serving directly reflects on their business. They additionally wield unique training in the field, in addition to knowledge about the jurisdiction where they operate. Process servers will always know the swiftest method and route to ensure a serve is completed efficiently. They will also dedicate the necessary time to tracking down the right individual to ensure they complete service of process efficiently, and accurately. When you need sensitive legal documentation delivered to a targeted individual, safety, speed, and confidentiality remain paramount. 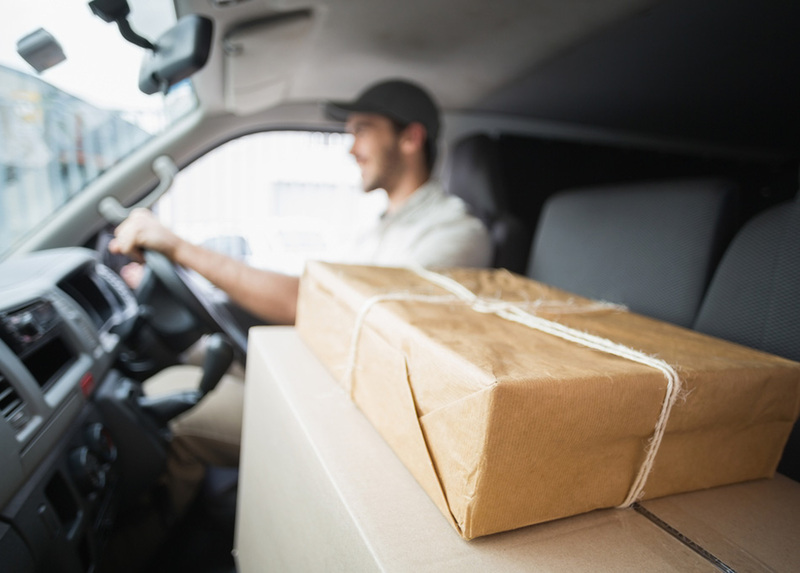 You cannot simply entrust a court summons or subpoena to a typical delivery company. 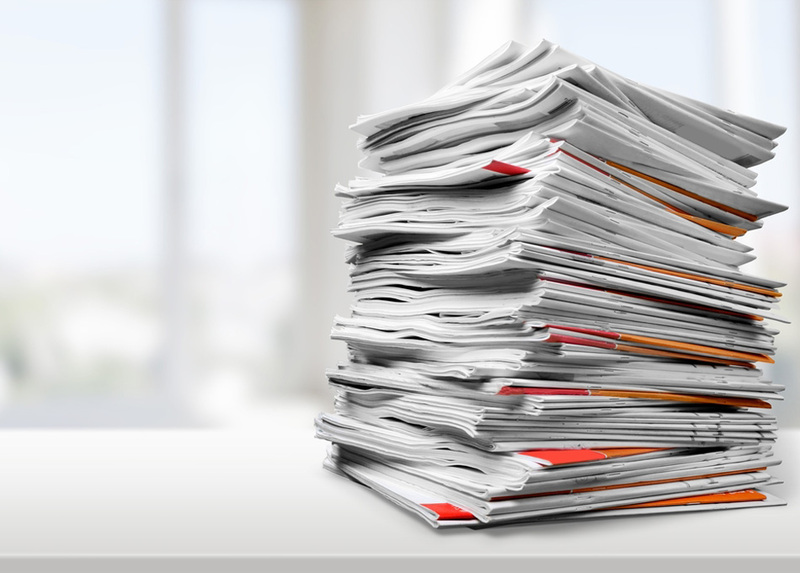 These tasks require the delicacy and expert hand of a professional process server. When you enlist Lightning Legal Couriers & Process Servers for your process serving needs, we supply an affidavit of service with every delivery. We additionally provide the fastest service anywhere in the process of serving the industry. Wielding expertise at tracking down “difficult-to-find” individuals, we can ensure your case reaches an optimal conclusion while saving you time and money. 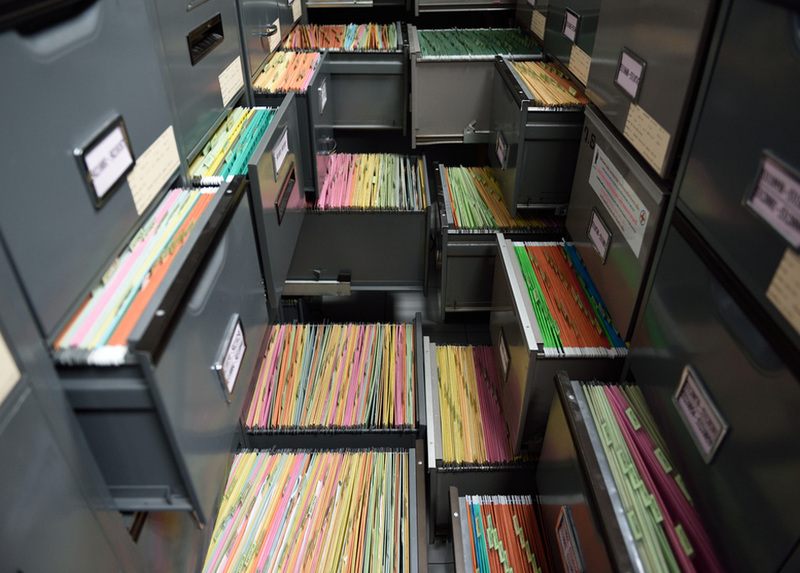 For more information on an affidavit of service in Kendall and general process serving needs, contact Lightning Legal Couriers & Process Servers today. We can help you experience a hassle-free, fast process serving experience through our professional, dedicated services.